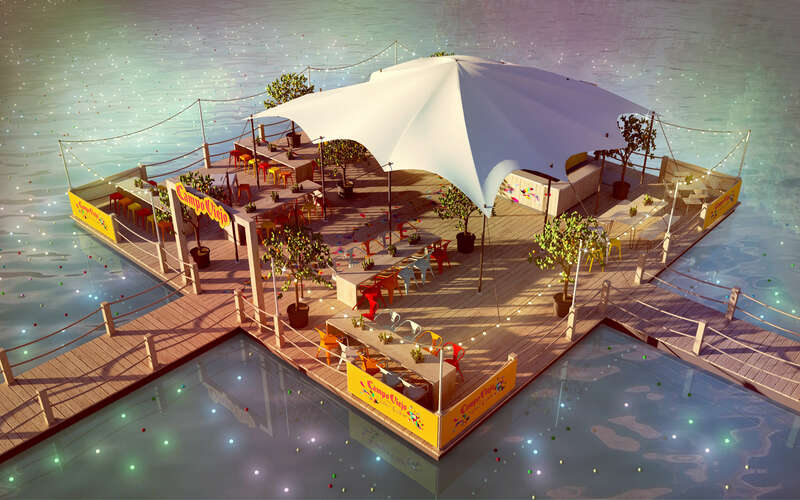 A Beautiful Floating Pop Up Bar Is Coming To Clapham Common! Who doesn’t love wine and tapas? Well, imagine if you can drink wine and eat tapas while floating on a bar over a beautifully lit up lake. 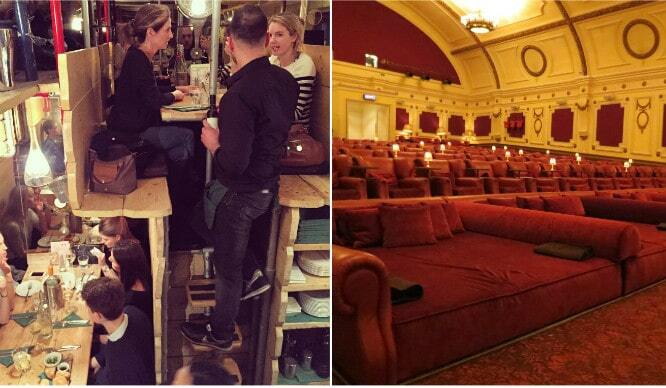 Guess what, London? You can! 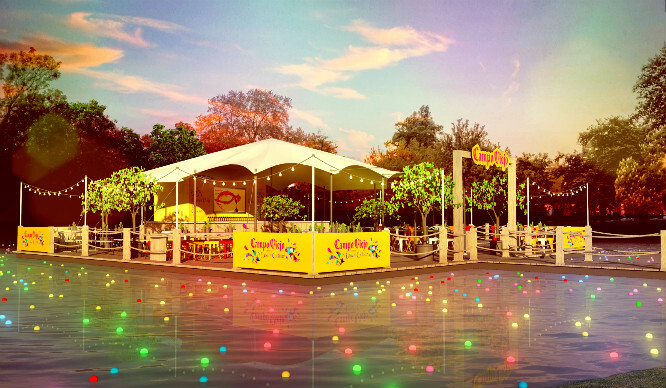 From the 9th – 12th June, Spanish wine makers Campo Viejo will be opening the decks of the Lake Of Colour on Mount Pond in Clapham Common. For four days, you have the chance to immerse yourself in all things Rioja, with a crisp glass of the winery’s latest blend and (hopefully) a bit of English sunshine. They’re also putting on some feel-good Spanish music from The Fontanas to compliment your wine time. Entry to the bar itself is free, but is run on a first-come-first-served basis – so if you want to grab a good spot, we recommend you and your friends get there sharpish (doors open at 4pm on Thursday and Friday & at 12pm on Saturday and Sunday). The Lake of Colour team are also running some wine blending masterclasses (costing £15 per person). For more information and to sign up to a class, check out their site.